To give a bit of an update, according to the ultrasound we are expecting another girl! Freya Mae will be joining us in three months and this momma can't wait. 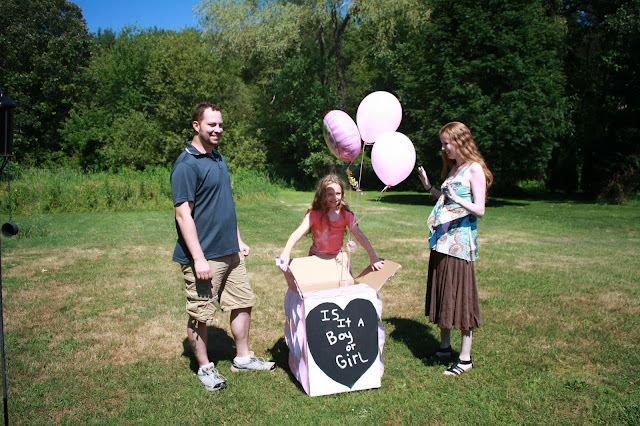 Big sister Morrigan prepared a surprise announcement of the gender. She picked out what she wanted to do and then painted and decorated the box herself.